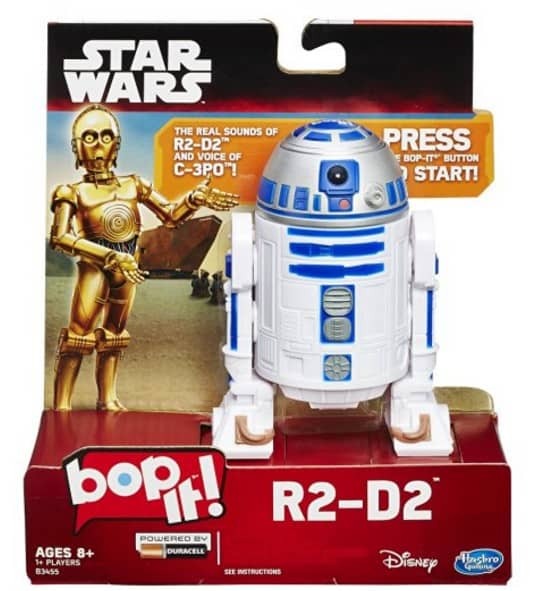 The Star Wars Bop It Game is on sale for $11.68 at Amazon right now. That's 31% off the list price of $16.99! A fun twist on this favorite game for the Star Wars fans!